When you're stressed, your whole body feels it. Often times you're exhausted as well because your body's adrenal gland is working overtime. 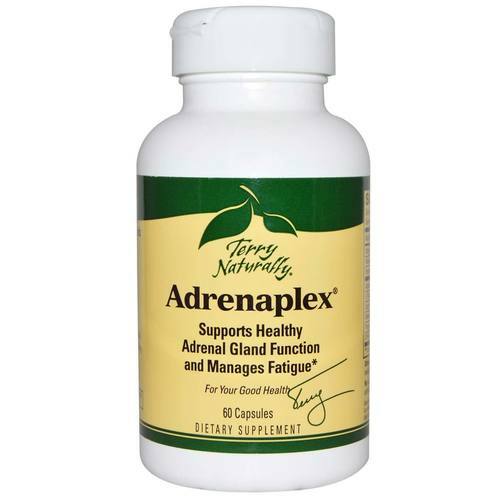 Restore the nutrients lost to stress and support your adrenal gland with Adrenaplex by Terry Naturally. Terry Naturally Adrenaplex works with your body's adrenal gland to bring you more energy and restore nutrient levels. 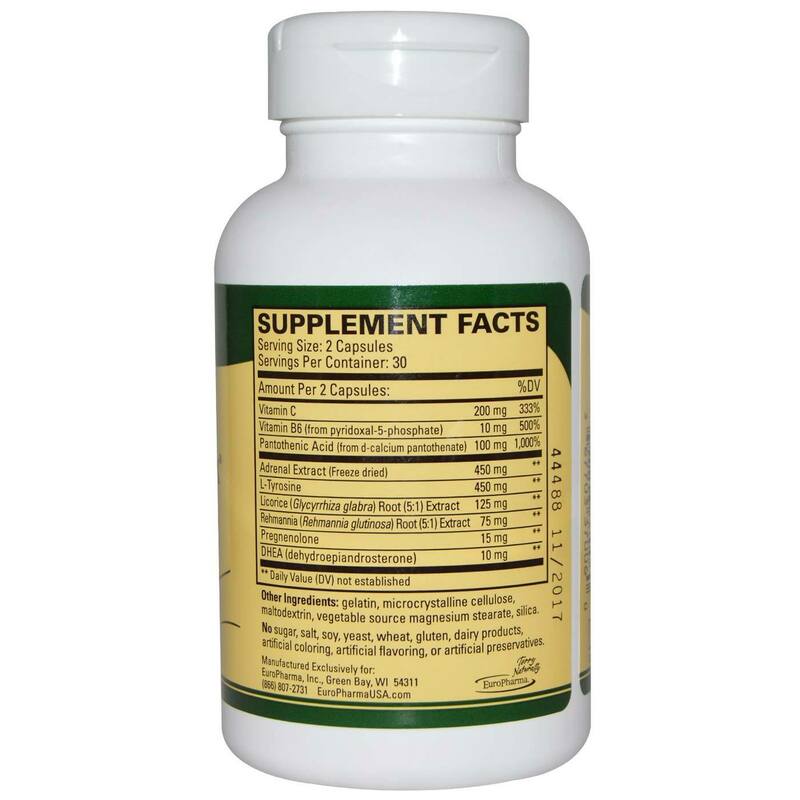 It helps with thyroid health and keeps your immune systems working normally. Feel the power of more than just stress relief. Support your body in times of stress with Adrenaplex by Terry Naturally. Advertências: If pregnant or nursing, consult a healthcare practitioner before using. Notas: No sugar, salt, soy, yeast, wheat, gluten, dairy products, artificial coloring, artificial flavoring, or artificial preservatives. Recomendações de uso: 1 to 2 capsules daily. 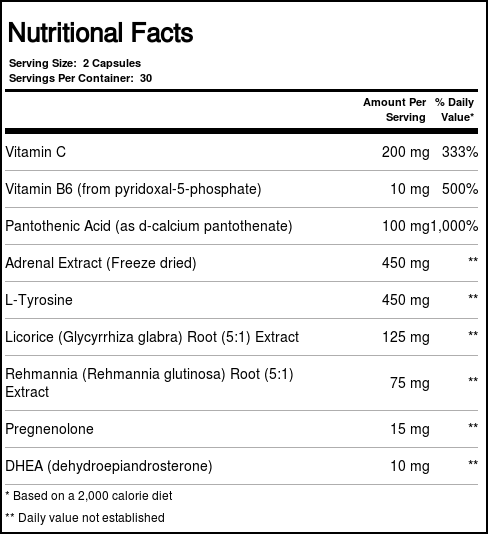 May increase to 2 capsules, 3 times daily, if desired.